In his book, Personal Success, Brian Tracy wrote that successful people “tend to have fluid, flexible, adaptive minds.” When it comes to personal financial success, this amounts to viewing the planning process from three distinct perspectives: short-term, mid-term and long-term. In this brief video, we present our formula for financial planning success: 3 perspectives, 1 plan. If you prefer a text version of the video, click below. 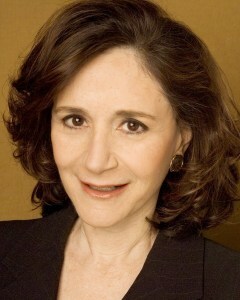 Sherry Turkle directs the Massachusetts Institute of Technology (MIT) Initiative on Technology and Self, and has spent the past 30 years researching the psychology of technology. Her research raises critical questions about people’s relationships with technology, as well as technology’s role in productivity, including whether our always-connected state affects our ability to think, be creative and innovate. Turkle was one of the headline speakers at Schwab IMPACT 2016, which Mike McCann and Shannon Curkendoll attended. 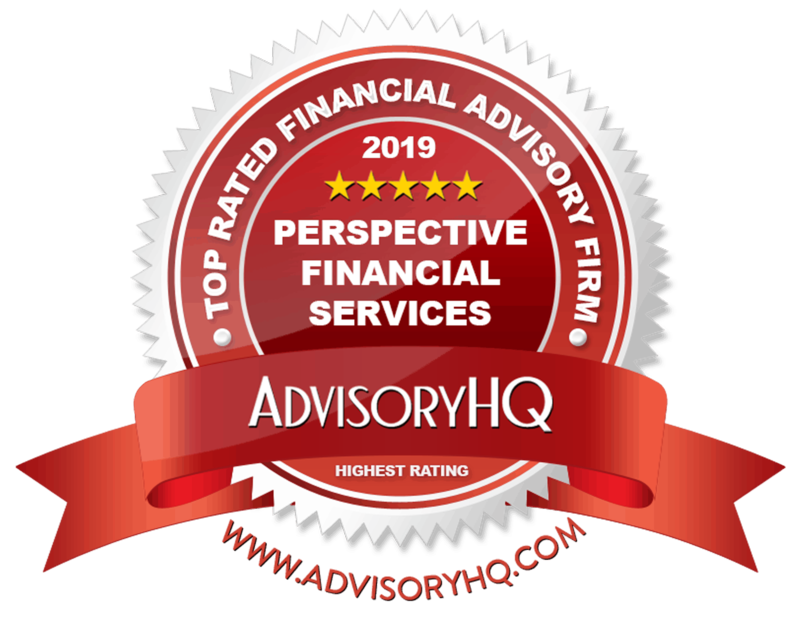 The annual conference provides news, insights and industry updates relevant to independent investment advisory firms like Perspective Financial. In addition to numerous educational and professional development sessions, the event featured inspirational and insightful headline speakers like Turkle. “An impactful moment for me was when Sherry Turkle referred to how we have raised a generation of people who are so used to constant and continuous interaction through technology that they now struggle with working independently,” said Curkendoll, Perspective’s operations manager and a mother of two. Turkle’s New York Times best-seller, Reclaiming Conversation: The Power of Talk in a Digital Age, focuses on the importance of conversation in digital cultures. November 29 is Giving Tuesday this year, Arizonans who pay state income tax have a unique and easy opportunity to give by directing where some of those dollars are spent. Arizona tax credits help the community. The state offers a number of dollar-for-dollar credits you can specify on your income-tax return to benefit schools, registered charitable organizations and military families. Public schools: You can donate up to $400 married ($200 for singles) to any public or charter school in Arizona for after-school activities. Effective in 2016, donations can be made up to April 15 of the next year (Use Form 322). Private school tuition organizations: You can give up to $1,090 married ($545 single) to a tuition organization that awards scholarships for children in Arizona private schools (Form 323). If you wish to donate more than the Form 323 maximum, you can give up to another $1,083 married ($542 single), but this must be claimed on Form 348. 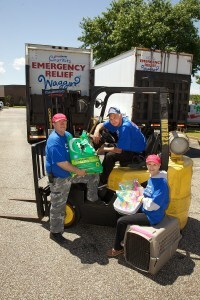 Donations can be made up to April 15 of the next year. Click here for more information. Qualified Charitable Organization (formerly Working Poor): You can donate up to $800 married ($400 single) to any Arizona-registered charity that helps the poor (Form 321, organization must be approved by the Department of Revenue). You must also itemize your deductions on your Arizona form to claim this credit. Effective in 2016, donations can be made up to April 15 of the next year. Click here for more information. Military family relief: You can contribute $400 married ($200 single) to benefit Arizona service members and their families. The assistance goes to those who are deployed or to the families of those injured or killed. The credit is capped at $1 million annually so it’s important to get this money in as early as possible. Any money received after $1 million is reached (usually sometime in December) is returned (Use Form 340). Click here for more information. What is the relationship between politics and your portfolio? This year, investors have lived through not one, but two political earthquakes. In June, pundits and markets were shocked (temporarily at least) by Great Britain’s vote to leave the European Union, referred to as “Brexit.” More recently here at home, in what many would describe as an even bigger shocker, Donald Trump was elected the 45th U.S. president. In both cases, markets briefly dropped and swiftly bounced back. In the U.S. election, the fall came in overnight trading, with Dow futures falling almost 900 points as state-by-state results came in across the country. By the next day, however, those losses were quickly erased and flipped to solid gains. Such political and financial tremors can pack an emotional jolt. Yet, they also present a great opportunity for us to focus on some important investing lessons and reminders. Another, perhaps surprising, lesson is that presidential elections do not impact the markets in the long term. 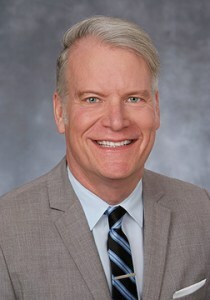 Studies by Dimensional Fund Advisors (DFA), a highly-academic, research-oriented firm, indicate data going back to 1926 suggests no “obvious pattern of stock market performance based upon which party holds the Oval Office.” They conclude that investment decisions should not be made based on the outcome of presidential elections. DFA sums it up like this: “Over the long run, the market has provided substantial returns regardless of who controlled the executive branch.” Click here to read the DFA article on presidential elections and the stock market. Now is a good time to review the keys to a better investment experience. Start with a plan that includes smart diversification. A globally-diversified portfolio, based on one’s long-term financial security needs and risk tolerance, reduces undue risk. Avoid market timing and emotion-based, reactive investing. Stay the course and let markets work for you. Time in the markets, not market timing, rewards investors.